Newly appointed Kaizer Chiefs vice Captain Willard Katsande has taken the blame for his side penalty loss against Baroka FC in the Pre Season F.A.M.E Charity Cup final. Willard Katsande had his penalty Kick saved by the Baroka FC Keeper. William Twala and George Maluleka also missed their spot kicks. Speaking to Kaizer Chiefs official website Katsande who was the stand in Captain said he takes full responsibility on the loss and he will work harder to avert similar challenges. “The penalty kicks were a big disappointment, for the team and also for me personally, as the captain on the day. 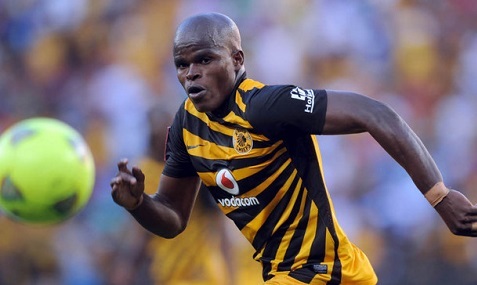 I take responsibility and will work on it,” Katsande told the club’s website. Katsande is the reigning Kaizer Chiefs player of the year and was joint club’s top scorer in the just ended ABSA Premiership season.